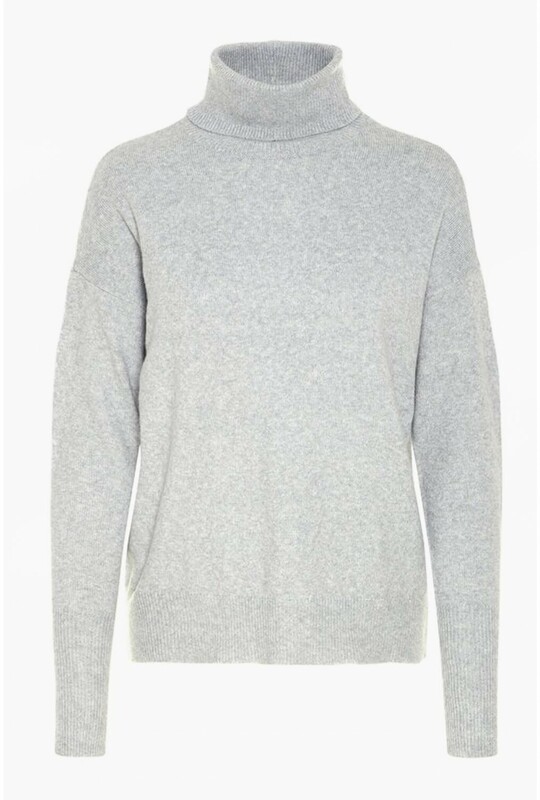 A light grey knit jumper is a wardrobe staple. 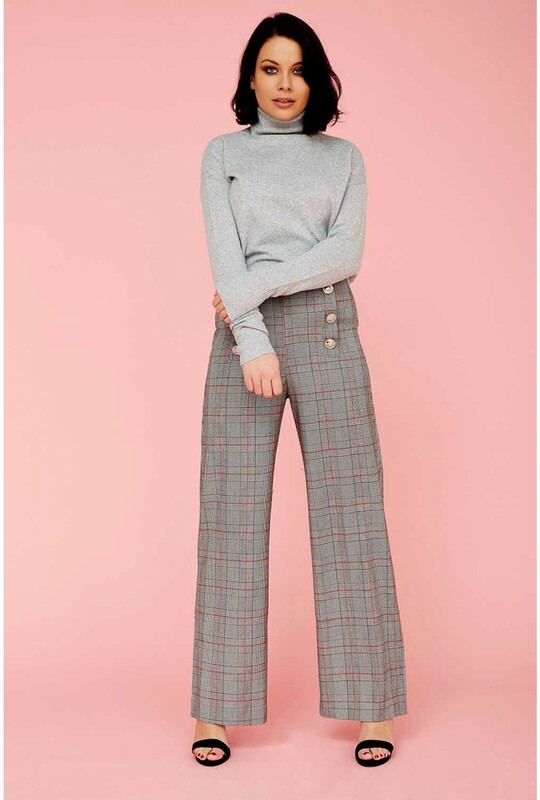 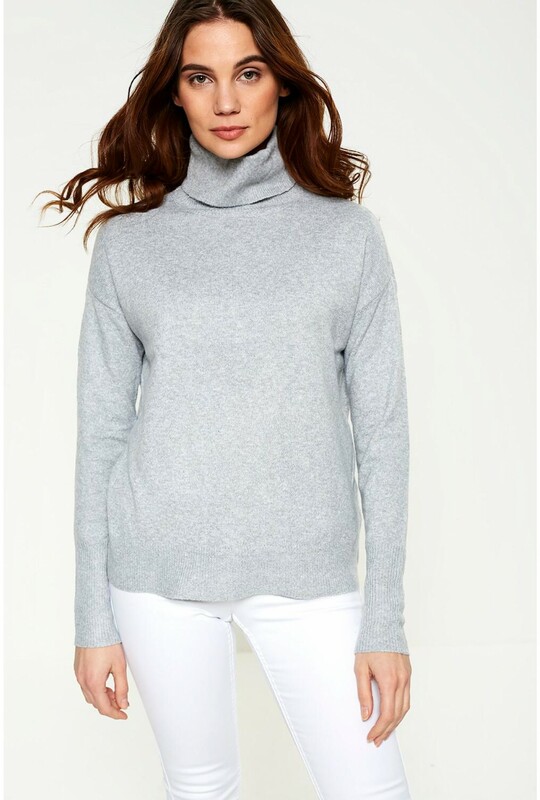 We love this long sleeve roll neck jumper from Vero Moda. 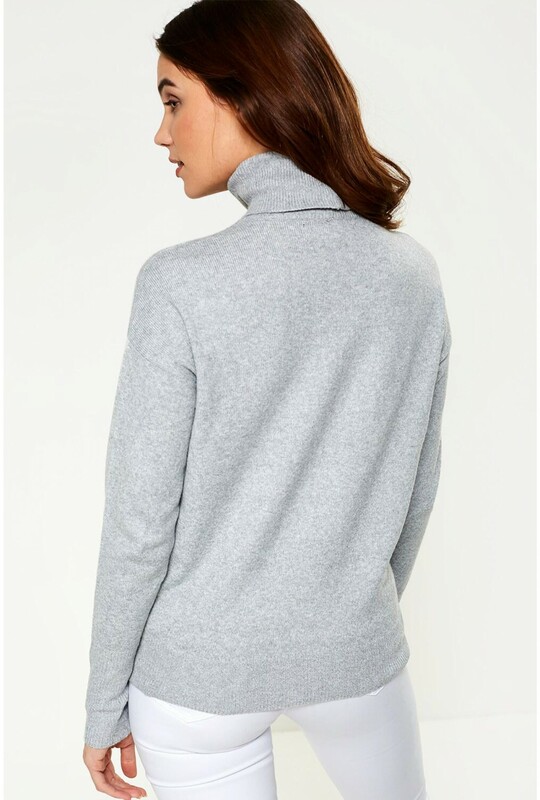 Wear with a tailored coat and jeans for an effortless casual look.